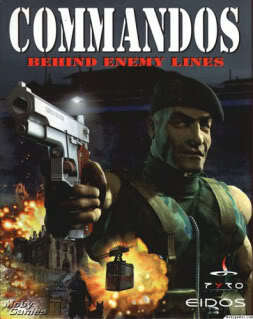 Commandos is a real-time tactics game set in World War II that puts you in command of a small squad of elite troopers. Send them behind enemy lines on a series of hazardous missions, and bring them back alive. Clever strategy has never been so furiously action-packed.